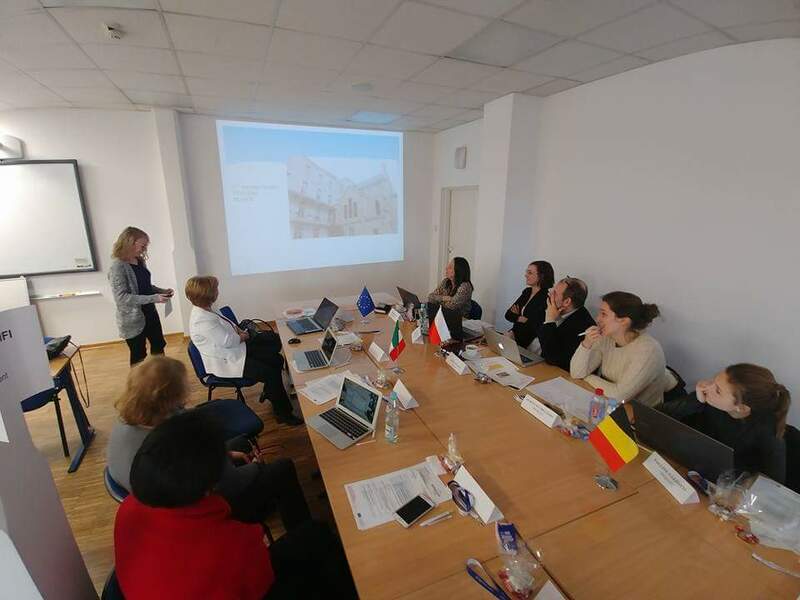 RenaSup was in Poland for the kick-off meeting of a new project, NORADICA, an Erasmus+ project to promote interreligious dialogue and prevent the radicalisation of young people. Elise has to do a presentation of RenaSup. During that presentation, she presented the different projects RenaSup is working on, including the I Have Rights project. She presented the aims of the project and the intellectual outputs currently developed. The other partners are: Università degli Studi di Catania (applicant, Italy), Spoleczna Akademia Nauk (Poland), Inspectoratul scolar judetean Iasi (Romania), PMF SRL (Italy) and Inforef (Belgium). The partners from 4 different countries were very interested in the project and asked more questions about it during the two-day meeting.